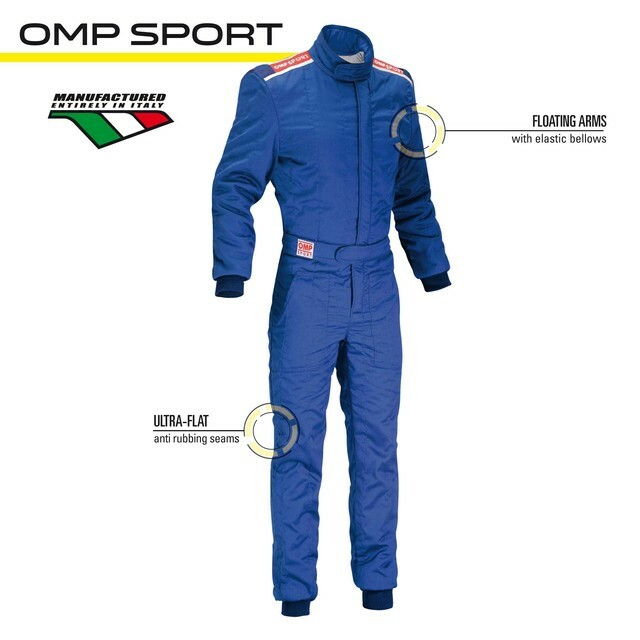 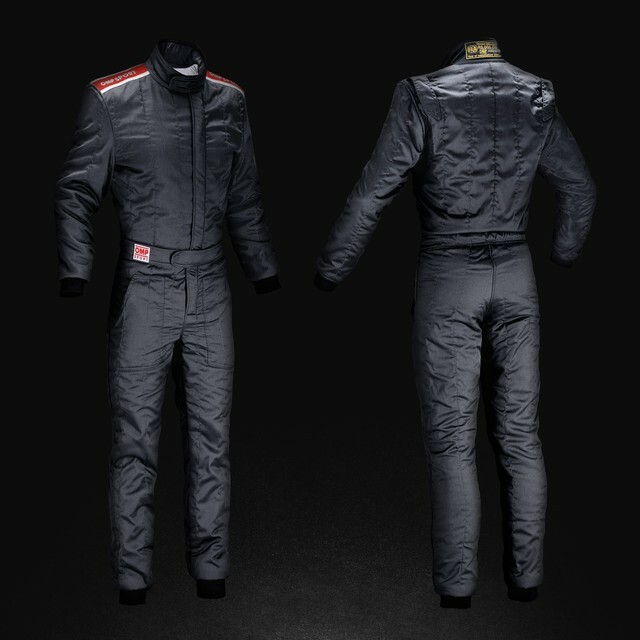 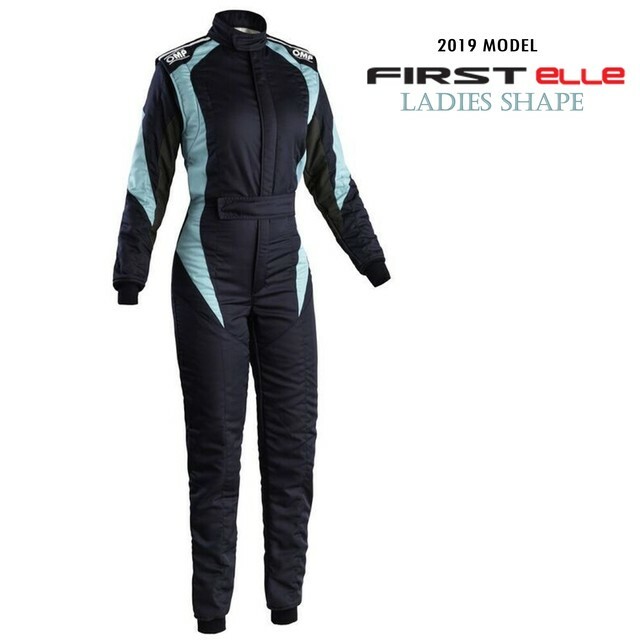 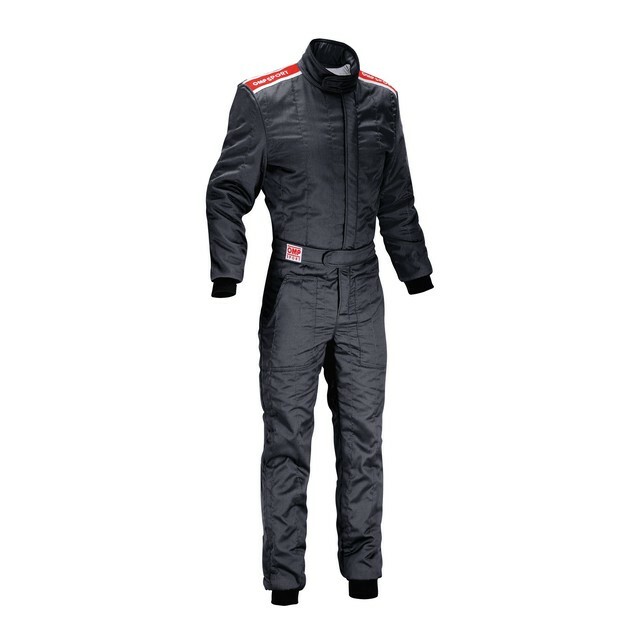 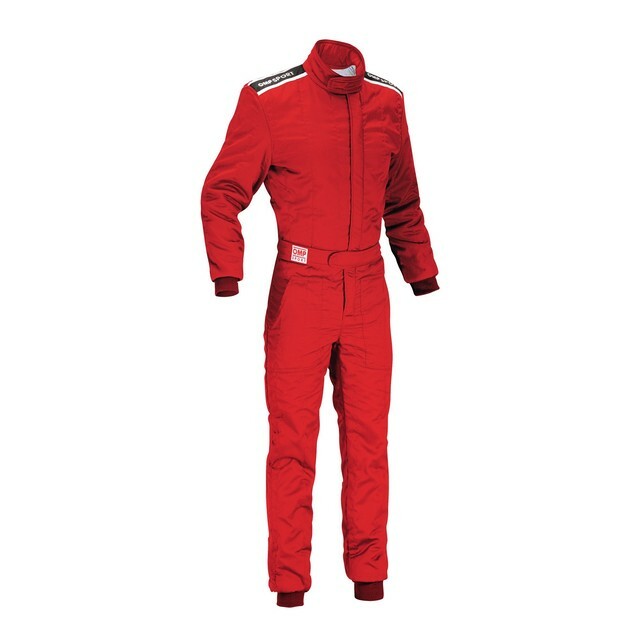 "OMP Sport Suit - Entry level racing suit with an excellent quality/price ratio. Two layers, made of Nomex® fabric with soft knitted fabric inserts on the back for a great comfort and freedom of movements. 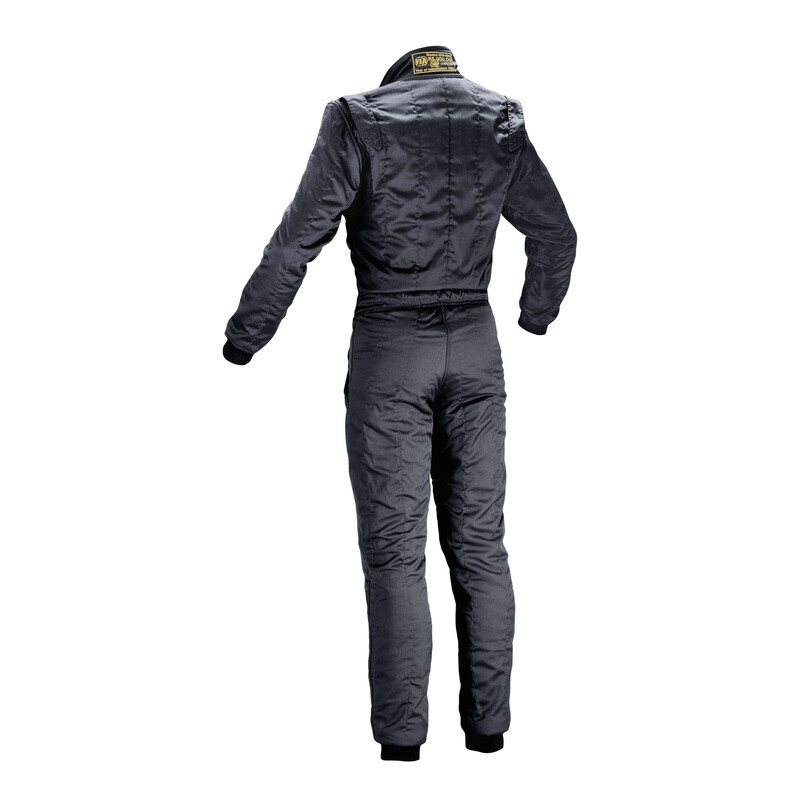 Weight 400 gr/m2.